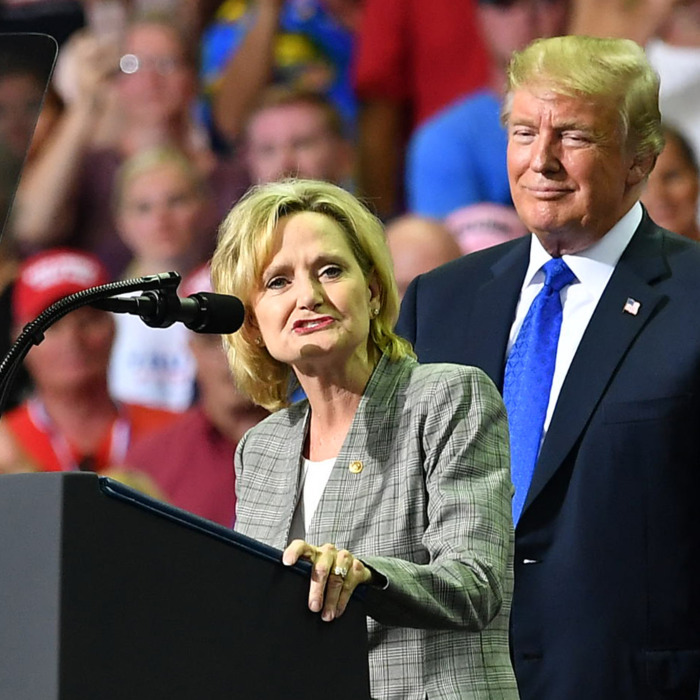 Mississippi Republican Sen. Cindy Hyde-Smith, the overtly racist, grim reaper, crypt keeper, dried up prune looking harpy pictured below, is in a runoff against Democrat Mike Espy, a black man and former Agriculture Secretary under Bill Clinton. This past weekend, “Missy” Smith “joked” that she would attend a “public hanging” if Colin Hutchinson, a prominent white rancher campaigning for her, invited her to attend. Mississippi Missy Smith’s comments were made in the same state where nearly 600 public lynchings of blacks were “recorded” during Jim Crow. I placed recorded in quotations because as my mother who grew up during Jim Crow often reminds, there is no telling how many lakes, swamps and woods are filled with the remains of lynched black folks that were not recorded. Missy Smith’s comments were made in the same state where 14-year old Emmett Till, shown below both alive and dead, was brutally lynched in 1955, leaving remains so grotesque that it helped inspire direct action during what would be known as the Civil Rights Movement. Missy Smith’s comments were made in the same state where James Chaney, Mickey Schwerner and Andrew Goodman were lynched in 1964 while seeking to register Black people to vote. Again, Missy Smith’s comments were no racial “dog whistle.” Rather, her vile statements were yet one more racist trumpet blast from a low-life, low-intellect, minority hating Republican candidate who is seeking to inspire the ever increasingly deplorable (and ever whiter) Republican base. What is worse is that many moderate and liberal white Republicans that I personally know very well heard Missy Smith’s comment–and similarly racist comments from Republican political leaders from President Donald Trump on down–and yet they refuse to speak out about it. Their reticence to speak merely confirms that for many Republicans, political power trumps morality and even basic human decency. This is particularly so for those Republican serfs who really do not understand the GOP platform on taxes, trade, and foreign policy, but fully understand that racism not only sells–but it inspires record turnout among the great unwashed in favor of the candidates that sling rhetorical filth the best about Black folks in general, and particularly about Black candidates for public office.